If you're looking for a stock to write on, uncoated is the way to go! A popular stock for letterhead, envelopes, and notepads, this paper is compatible for use in your Laser or InkJet printer. Bright white, uncoated, and smooth - it's everything you need to make a great impression! Just be sure to avoid dark, heavy ink, as this may cause offsetting. A light glossy paper that isn't flimsy by any means. This high-quality stock has brilliant color vibrancy and offers protection from damage. 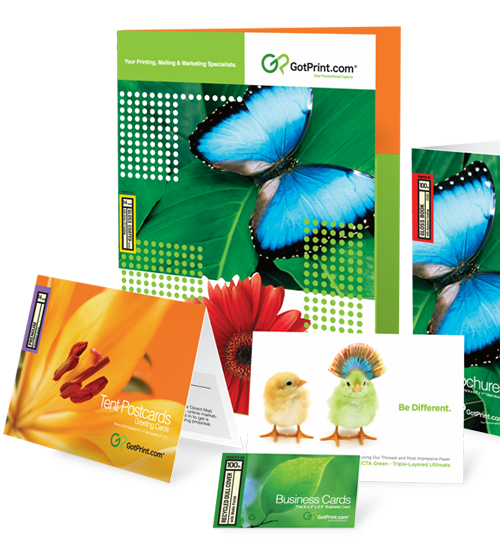 Can't decide on which paper stock to order?